Home » Subscriber Features/Letter » Quantifiable Edges Big Time Swing System Posts Perfect Record for SPY Trades in 2017! 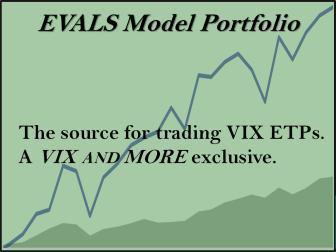 Quantifiable Edges Big Time Swing System Posts Perfect Record for SPY Trades in 2017! The Quantifiable Edges Big Time Swing System posted a perfect record in 2017! There were 9 SPY trades closed out during the year (8 long and 1 short), and they were all winners. 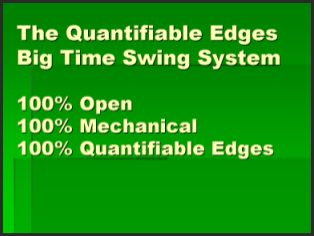 I’ve updated the Quantifiable Edges Big Time Swing System overview page with results through 2017. The system only averages about 1 trade per month, so I do not update it all that often. The signals produced a net return of 8.44% for SPY (including dividends, commissions of $0.01/share, and an assumed interest rate on cash of 0.1%). And it only had exposure to the market during all or part of 18% of the trading days in 2017! While the winning % was especially strong, the fact that it posted gains overall was not a surprise. The QE Big Time Swing System has yet to post a losing year in SPY. The system has proven its worth since its release over eight years ago. 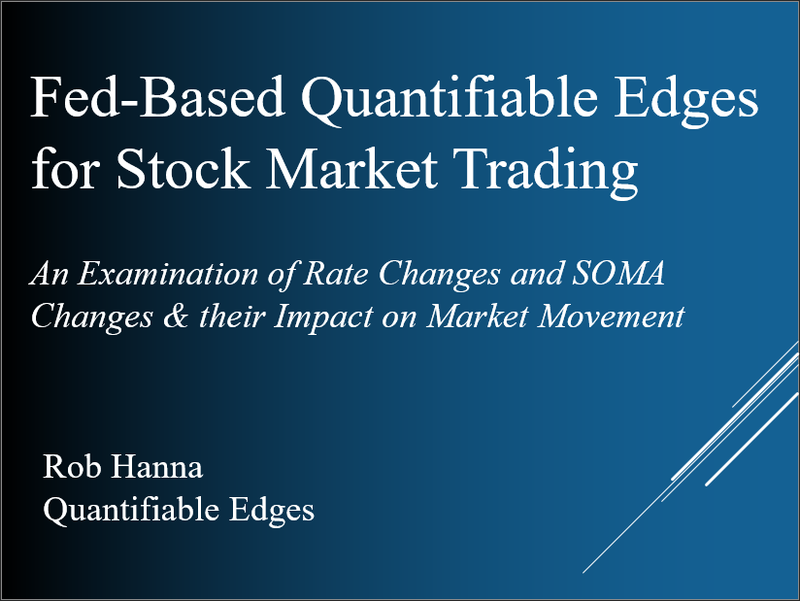 Don’t wait another year to determine if the QE Big Time Swing System is appropriate for you. For more information and to see the updated overview sheet, click here.